Rockery walls have always been a popular landscaping feature. Whether made a part of an elaborate rockery installation or put up as a stand-alone wall, a rockery wall tends to add a unique aesthetic element to the landscape. 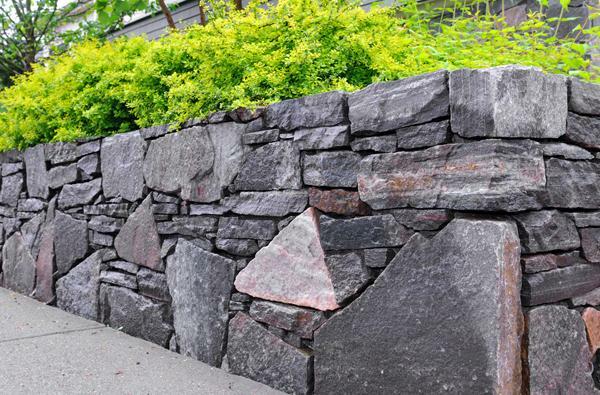 At Nasim and Sons Inc., we design and install rockery walls in Kent, WA properties. Our company has been meeting all the landscaping needs of this community since 1998 and the vast multitude of services that we provide includes rockery wall construction. Get in touch with us today to discuss your rockery wall ideas and get that rockery wall installation project started. 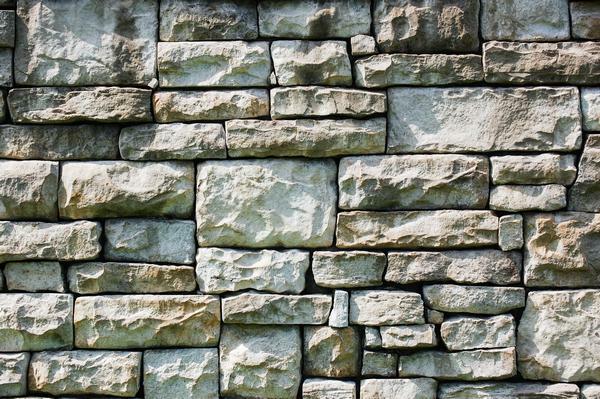 We are one of the most sought-after stone retaining wall contractors for Kent properties. With the region characterized by sloped land, many properties face soil erosion problems which make it difficult to landscape the yard. Our extensive experience as rockery retaining wall contractors has honed our skills to perfection. The technicians employed by our landscaping company know how to build the right stone retaining wall on a slope. It is important to have your stone retaining wall constructed by proven pros. A structure poorly built by inexperienced rockery retaining wall contractors does not just look bad but can caused extensive damage to the yard. 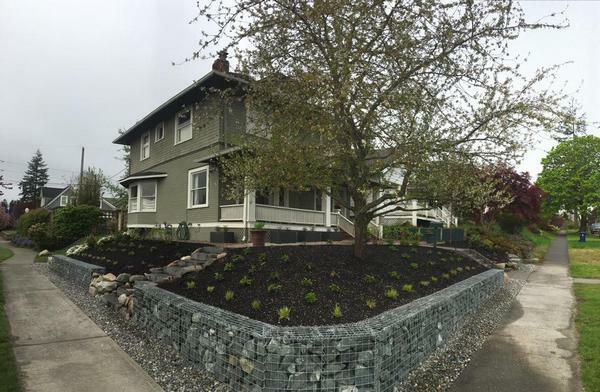 Nasim and Sons Inc. is one of the most accomplished, affordable and dependable rockery retaining wall contractors to serve the Kent area. Call (253) 777-3881 to schedule a job.